A new tablet has been released by BSNL tablet maker Pantel Technologies. 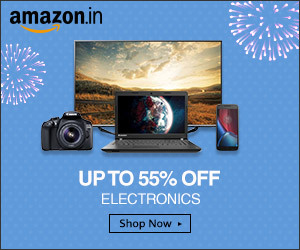 The product is a high end device which comes at an amazing price of Rs 4999 only. 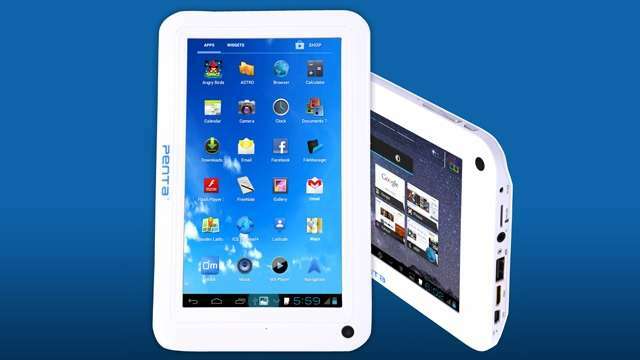 Check out the features and specification of the Penta IS701C Tablet. Note: This model is out of stock from major online retail shop and rumors, if believed, the very model production has been stopped. You can also the latest Ambrane D-77 Ultra Slim Tablet at just Rs 3890. If you are in Pune and are looking to buy this product. Visit The Tablet Shop, The My Tablet Guru Online store for Tablets. Also see the new high end BSNL Penta T-Pad IS801C. Price Rs 9,499.